Please choose from the tabs below to either send SMS or Email to request for patient reviews. 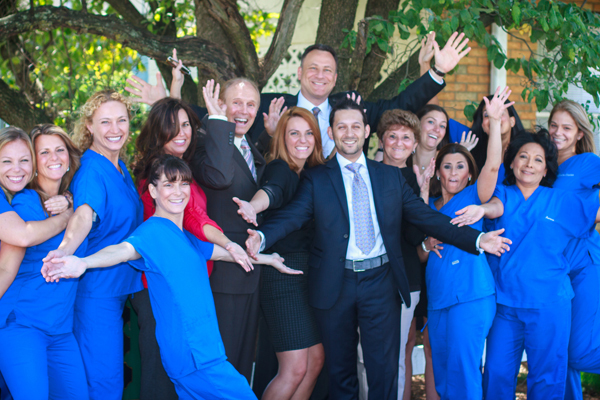 We are excited you enjoyed your visit to the offices of Dental Professionals of Fair Lawn. As you may know, online reviews are important to our practice. Please take a minute to share your experience on the popular website below. We thank you for making an effort to let others know about Dental Professionals of Fair Lawn. Need to Change Social Media Info?